Nathan Power – Folk singer-songwriter. Australiana. Nathan Power had a wild childhood, growing up in Yemen, Kenya and Pakistan. He almost got expelled from boarding school for brewing his own dandelion wine in his wardrobe. His family had two pet baboons and a golden eagle. It was all very wild. There are no animals on Nathan’s debut EP ‘We Were Wild’. Instead, these songs use folk guitar, mandolin and cello to focus on a different kind of wildness – the kind that lives in wandering hearts caged in bad relationships and salaried desk jobs. People can clearly relate. In 2017, Nathan sold out the launch of his debut single ‘Solstice’, which was played across PBS, 3RRR and Triple J. 2018 carried on the momentum with over 50 shows, two national tours and slots at a slew of festivals including Marysville Jazz and Blues, Djerriwarrh Festival, Nimbin Roots Festival and Benalla’s Wall to Wall Festival. 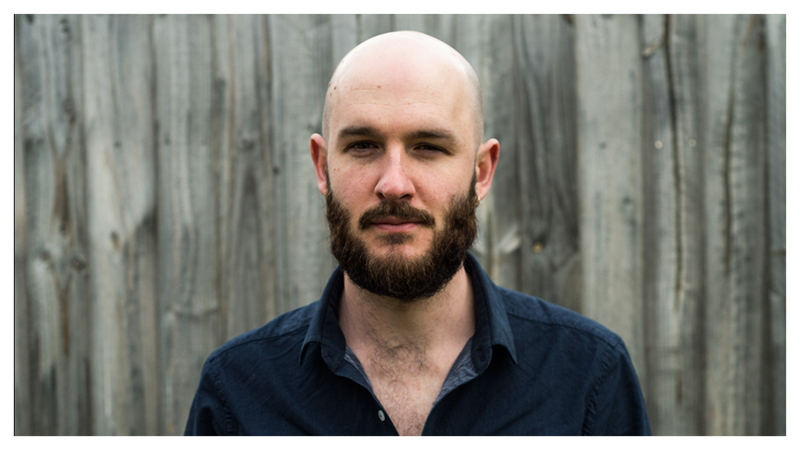 2019 kicks off with a national tour around the release of new single ‘Walking Wounded’ and shows at Yackandandah Folk Festival, PAVE Festival and Frankston Waterfront Festival. If you’re into the folk guitar of Tallest Man on Earth or the lyrics of Leonard Cohen, you’ll be into Nathan Power.